your purpose and unique self-expression. empowering and insightful experience with you. 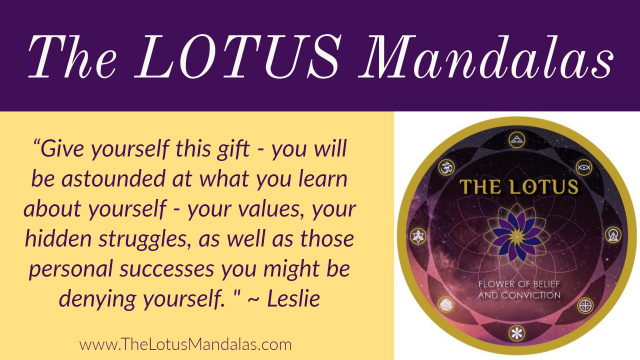 The LOTUS Mandalas are truly a sacred gift for self-discovery. that awakens a deep remembrance of who, what and why we are here. During your Time of Personal Reflection, we'll assist you in awakening your own inner connection and use of The LOTUS Mandalas to reflect balanced insights into your current situation. You'll gain a deeper awareness into how your emotions, thoughts, beliefs, and choice of action are influencing your present situation. Contact Amy if you'd like to schedule a Circle with your group of friends. 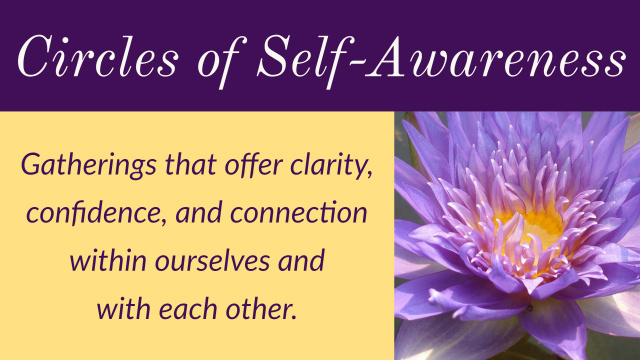 Circles of Self-Awareness are gatherings that offer clarity, confidence, and connection within ourselves and with each other. It is a group experience of conscious awakening as we calm our minds, open our hearts and listen to the whispers of our soul. Circles of Self-Awareness offer the opportunity to see our reflection in others and remember the wholeness of who we are - for compassion grows from within as we lovingly embrace all aspects of ourselves. Circles of Self-Awareness begin with an initial meditation that opens an inner pathway of connection that is unique to each person. The insights that come to awareness become the reference points for each individual throughout the remaining experience. As we share our personal insights, common patterns and feelings emerge and we begin to see our reflection in others. Hearts open as the conversation deepens with the selection of The LOTUS Mandalas. 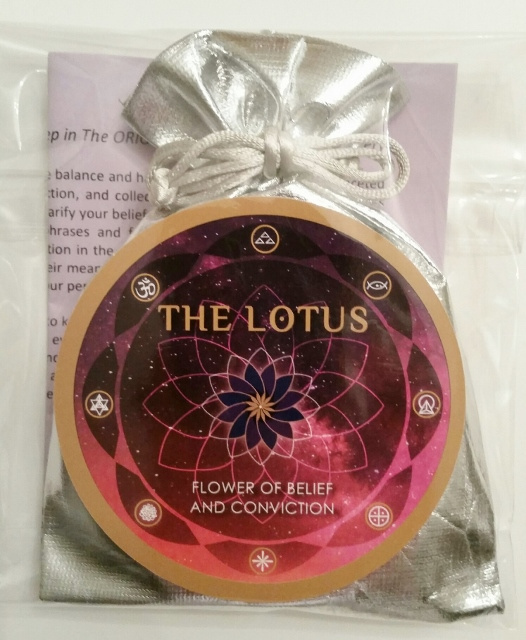 Circles of Self-Awareness expand within each individual as these symbolic messages reflect the commonness of our human experience; reminding us we are all connected and never alone. The mandalas are unlike any other spiritual deck I have ever seen. to accompany the use of the mandalas was brilliant. I felt it was very helpful. An amazing experience - it is profound! I have been journaling ever since I got home. that I had difficulty letting out. DISCLAIMER: John and Amy Camie are not licensed in any field including psychology, therapy or ministry. All of the information shared on this web site is from over 25 years of personal guidance, meditation and experience.